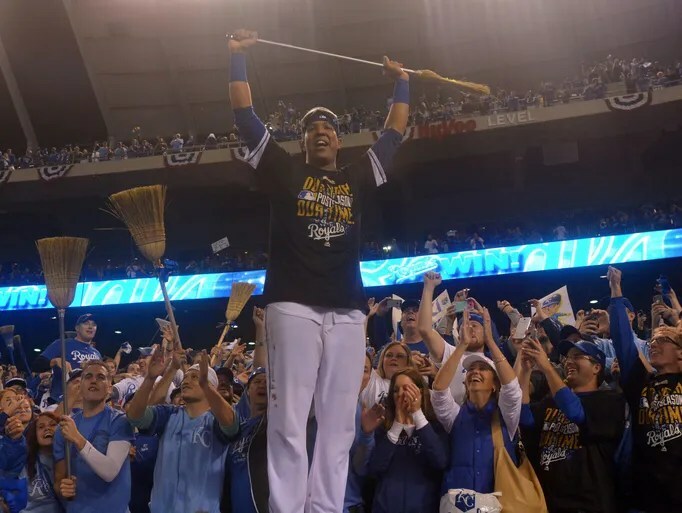 The Good(2x), the Bad & Ugly will be here to review each set of the 2014 MLB Postseason, first is the ALDS which both the Baltimore Orioles & Kansas City Royal sweep their opponents in three games. The Good: Nelson Cruz vs. the Tigers in the ALDS. 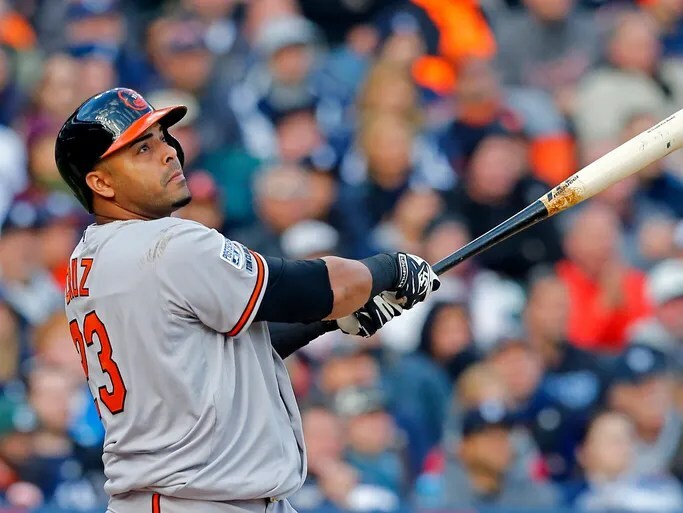 Cruz once again owned the Tigers in October as the Orioles complete a 3 game sweep vs the Detroit Tigers, in the process beating 3 former CY Young winners. In the three ALDS games, Cruz went 6-for-12 (.500) with two homers and five RBI. The Good(2x)– Kansas City Royals in extra inning games: The Royals rolled through the LA Angels last night 8-3, but their first three postseason games the Royals went into extra innings & won, the Royals beat the A’s 9-8 in the AL Wild card game in 12 innings & then Kansas City won the first two games with 11th-inning home runs, by Mike Moustakas in the opener and by Eric Hosmer in second. The Royals then powered up against C.J. Wilson and the Angels relievers in the finale. Alex Gordon cleared the bases with a double to the left-center field wall in the first, and Hosmer and Moustakas both homered again. The Bad: The Angels trio of Pujols, Trout & Hamilton. The Angels three big bats got shutdown in the ALDS vs. the Royals. Albert Pujols went 2 for 12 with 2 hits, 1 HR & 2 RBI with a .182 batting average. Mike Trout went 1 for 12 with 1 hit, 1 HR & 1 RBI with a .083 batting average. Josh Hamilton went 0 for 13 with 2 strikeouts & a .000 batting average. Just Bad for the Angels big 3 hitters. The Ugly: The Tigers Bullpen in the 8th innings of Game 1 & 2- The Tigers Bullpen was terrible in the 8th innings of the first two games of the ALDS in Baltimore. The Orioles put up a eight runs in Game 1 in the 8th inning with Joba Chamberlain (pitched to 2 batters, give up 1 hit, 2 runs(1 earned), Joakim Soria(pitched 1/3 innings giving up 3 hits, 4 runs[all earned] & Phil Coke (pitched 1/3 inning giving up 1 hit, 1 run, 1 walk). Then Game 2, the Tigers Bullpen give up 4 more runs in the 8th Inning & the Orioles come back to beat the Tigers 7-6 with Chamberlain giving up 1/3 innings with 3 runs, 2 hits & Soria 2/3 innings giving up 1 hit, 1 run, 1 walk. The Tigers Bullpen give up 12 runs in the 8th innings of Game 1 & 2. Just Plain Ugly.